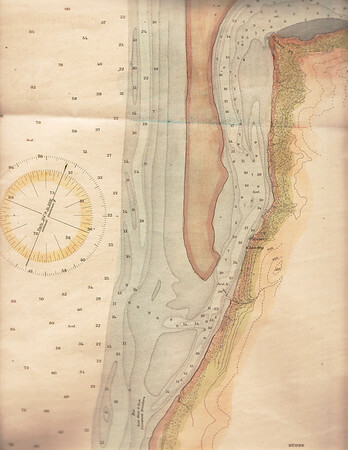 The U S Coast Survey produced this hydrographic map of lower Nehalem Bay in 1891. 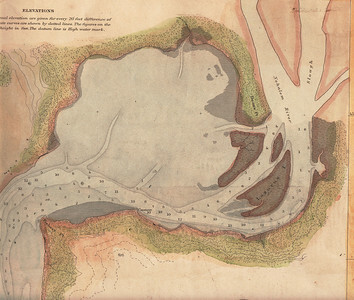 The U S Coast Survey produced this hydrographic map of upper Nehalem Bay in 1891. 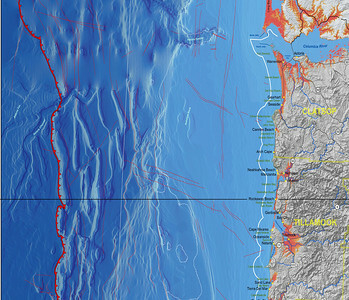 This recent map from the Oregon Dept of Geology and Mineral Industries shows subsurface fault lines and an outline of the continental shelf.